Kids Escape is point and click escape game developed by 123Bee. 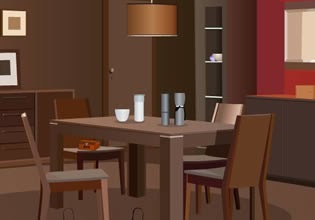 Search this house for various usable objects and spot clues in order to open the exit door and make your way out of this flat. Have fun!